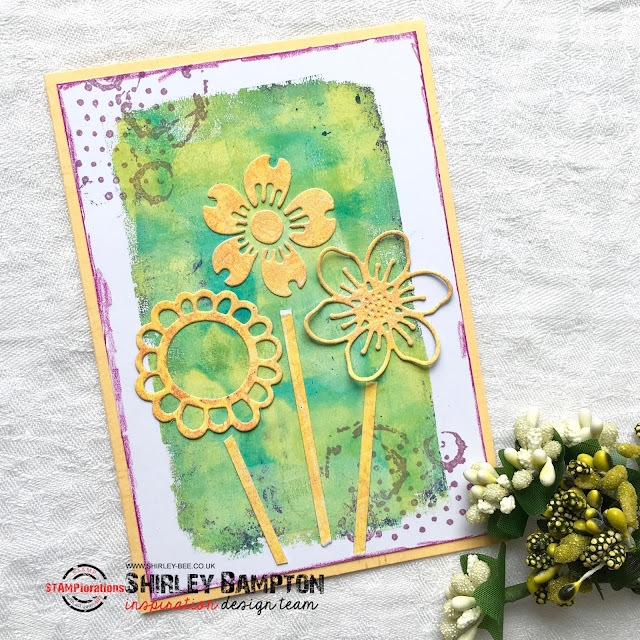 Fresh, fun colors and flowers that make me yearn for green grass and spring daffodils! Might be a while though cuz the ground is still covered in snow! Sweet card....love your pretty yellow flowers!